Catherine Rubin has been singing professionally for over 25 years. She studied classical and jazz voice at Ithaca College in NY. Upon graduation she began a career as a singer/songwriter of adult contemporary music and in the mid-nineties, released her first album. Since then, Catherine has put out 4 more original albums and has had several songs featured in independent films. She has studied vocal improvisation with Jazz legend Bobby McFerrin and other members of McFerrin's band "Voicestra." 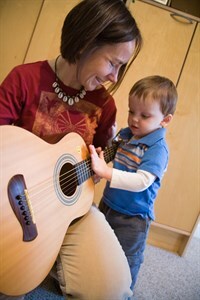 Her interest in the healing properties of music led her to study Music Therapy at Montclair State University. She started teaching the early childhood music program "Music Together®" after taking her son, Max to the classes and falling in love with the program. Catherine is celebrating her 16th year of teaching Music Together. 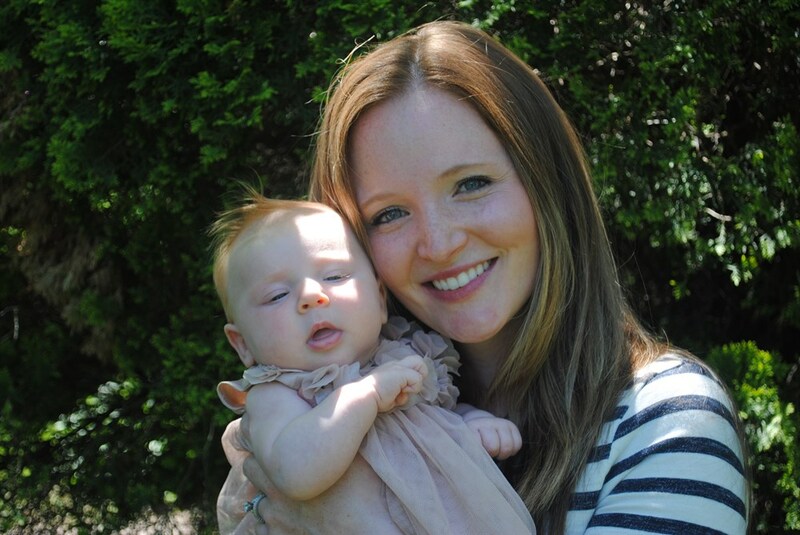 Samantha Goldsack has been singing and enjoying music her whole life. She began acting and studying voice at a very young age. Samantha graduated from Northeastern University where she studied education and was active in the arts. She was an elementary school teacher for nine years, but is taking time off from teaching to raise her three children, Colin, Charlotte, and Rita. When Samantha began taking her children to Music Together classes she rediscovered her love of music and was inspired to become a Music Together teacher. She is very excited to share her love of music with children and their families.